Planning an Adventure in L.A? – Architecture Tours L.A. Architecture Tours L.A. hosts privately guided driving tours, conducted by an architectural historian, of Silver Lake and other areas. 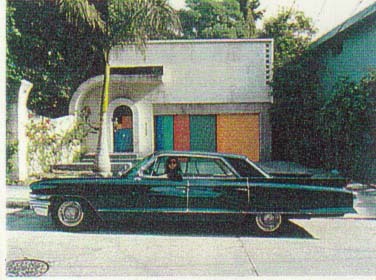 Visit over 50 sites-many mid-century-modern homes designed by Richard Neutra, Rudolph Schindler, John Lautner, and Frank Lloyd Wright, plus other must-see modern sites-in a classic black Cadillac with three or four friends.